At the request of those left to cherish loving memories, Majestic Funeral Homes Family serves notice that Mr. Foster Brooks has ceased from troubling with the cares of this world. Mr. Brooks transitioned from time as we know it, into eternal time on Wednesday at New Hanover Regional Medical Center in Wilmington. 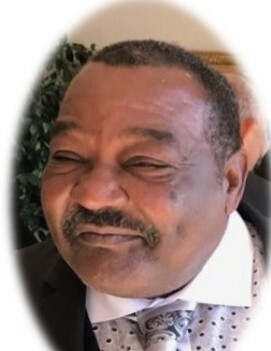 Services to commemorate Mr. Brook's life will be held on Tuesday, January 22, 2019 at 2pm at St. John Missionary Baptist Church, Bolton, NC. The family will be escorted to Freeman Cemetery for Interment Rites following the service. Guests are being received at 101 Graham Rd., Riegelwood, NC. The Dedicated Professionals of Majestic Funeral Homes are serving the Brooks and connected families with uncompromising dignity.